Offline result : 3rd for our CS:GO Roster ! 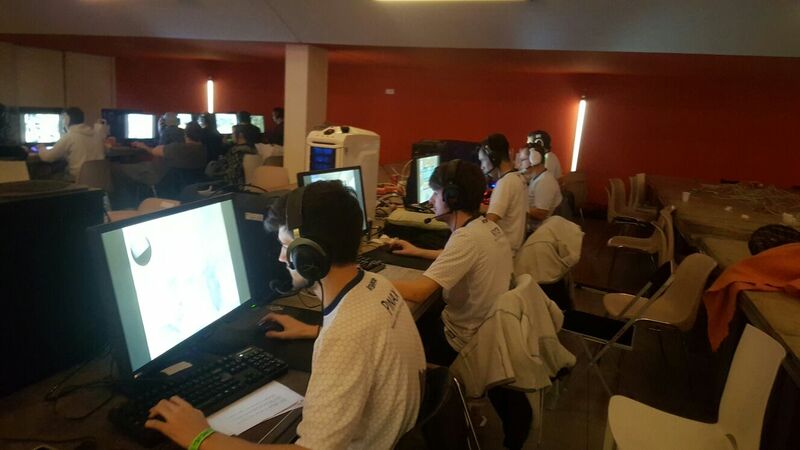 Our male roster went to Rouen eSport LAN on 12 and 13 november. On that occasion, lacking a player they hired 10 days before 'slyce' as the 5th. The situation was quite delicate because they had to be prepared and ready for the tournament in such a short time, our regular players had to decide what would be the Slyce's post and re-adjusting ingame strategies adopted these 2 last months. They worked hard and their motivation led to a result that surprised everyone ! Above all, I would like to thank "rSk" who has been replaced by Slyce for the LAN, he worked as intensively as his formers teammates, and he deserves full credit. That didn't discourage our players, quite the contrary, they worked harder on their teamwork and individual skills. It was not conceivable for them to fail, especially since they were expected to wear our colours proudly with the fresh MERILETFOU's jerseys made by Kryate (which became our partner, more information coming soon). To resume, they were nice, trained, over-motivated and nothing could prevent them to perform as we hoped. 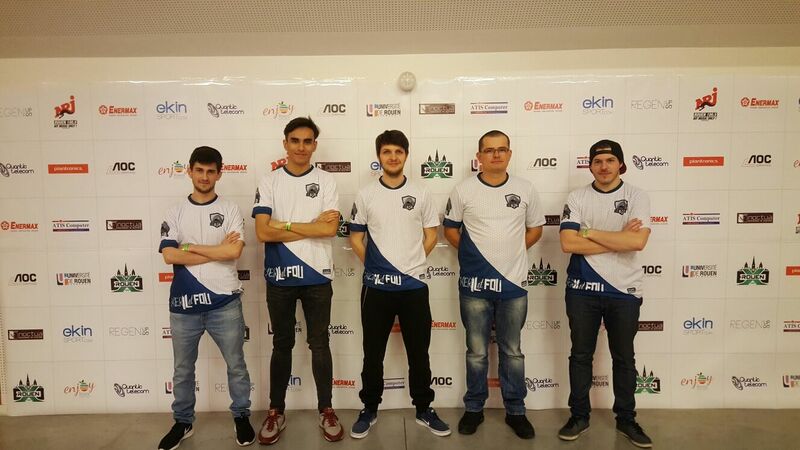 Thus, we are pleased to announce that the MERILETFOU's male roster finished 3rd, just right after the 2 biggest mixes of Rouen eSport LAN, this podium place surprised everyone except us because we were certain that they could achieve this. Once again congratulations to our winners, see you soon for new achievements !